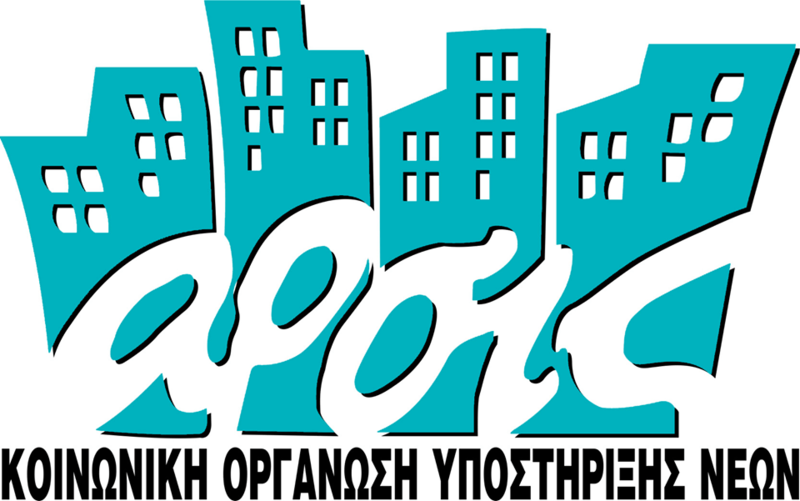 ARSIS rented 249 apartments in the urban area of Athens and Thessaloniki, as well as 4 islands (Kos, Leros, Chios, Samos) creating 1.491 accommodation places for relocation candidates and vulnerable asylum-seekers. Through daily support mechanisms, beneficiaries were able adjust to the new cultural and social environment, while ensuring decent living conditions and personalized management of needs. These actions also aimed to avoid social isolation, marginalization and combat discrimination and racism. facilitates interconnection with other support actors and participation in the city’s social and cultural life. In addition, all the beneficiaries receive cash cards in order to cover their basic needs such as food, clothing, transportation. ARSIS operates three social apartments in Athens for members of single-parent and nuclear families. It also operates three social apartments each in Thessaloniki (23 places) and Volos (12 places). These accommodation facilities host young male asylum seekers from 18 to 25 years old, who either previously housed in shelters for unaccompanied children or directly referred by other services. Their stay is for a short term until they become fully autonomous. The goal is to prepare the asylum-seekers for social inclusion, to provide them with opportunities for further education, vocational training and other social participation. Also, recreational activities are suggested during the time that they are accommodated for the purpose of inclusion, development of individual and social skills and integration in the labour market. All the beneficiaries of the apartments receive cash cards to cover their basic needs. ARSIS is also offering 48 accommodation places for members of single-parent and nuclear families in the Refugee Shelter for families “ESTIA PROSFYGON”, that operates in Athens. Until July 2017, ARSIS operated three shelters for Unaccompanied children in Oraiokastro (Thessaloniki), Makrinitsa (Volos) and Alexandroupoli, which offered a total of 82 accommodation places, funded by this project. Each of the Oreokastro and Makrinitsa shelters host 30 boys aged 12-18 and Alexandroupolis 22 children (boys 5-12 years old and girls 5-18 years old). The transit shelters for unaccompanied and separated children in Athens, Tagarades and Alexandroupoli were created in 2016 and were funded by the project until July 2017, offering 85 accommodation places. The transit shelter of Tagarades hosts 30 boys, aged 14-18, while Alexandroupoli hosts 25 children (boys 5-12 years old and girls 5-18 years old). All children accommodated in ARSIS shelters, receive the necessary provisions (food, hygiene items, clothing, footwear, transportation, communication, etc.) and services (psychological and social support, referral to health and education providers, legal counselling and representation, educational support, etc. ).